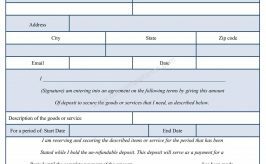 A formal complaint form is a document that is used when a complaint has not been resolved informally. 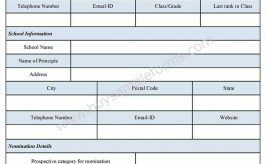 Any such form can take up any kind or category of complaint and have several options to choose from. 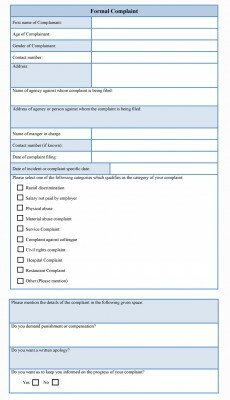 The formal complaint form must describe the decisions, action or behaviour causing problems and state what action or outcome the complainant desires through this form. 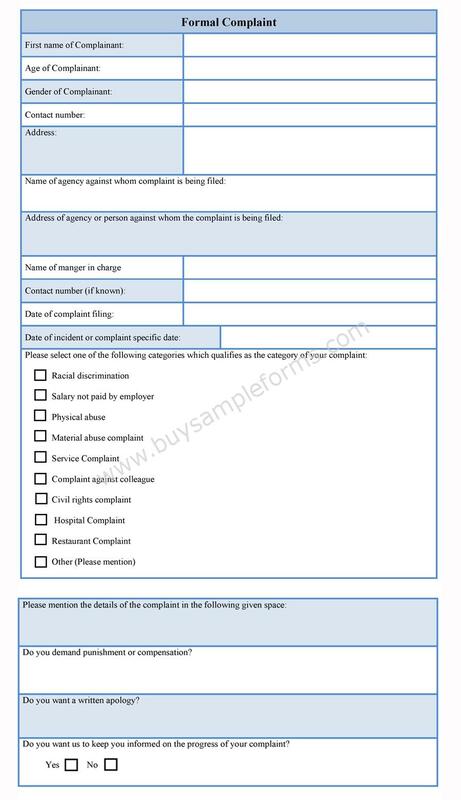 After filing the complaint in this form, the complainant can have the complaint processed and action can be taken against the one who is at fault. 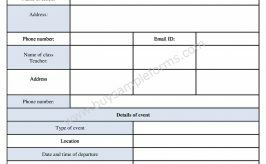 Below is a sample of Formal Complaint Form. Use the printable Formal Complaint template available online. Download it either in MS Word or PDF format. Both MS Word and PDF format can be edited and customized as per your needs.